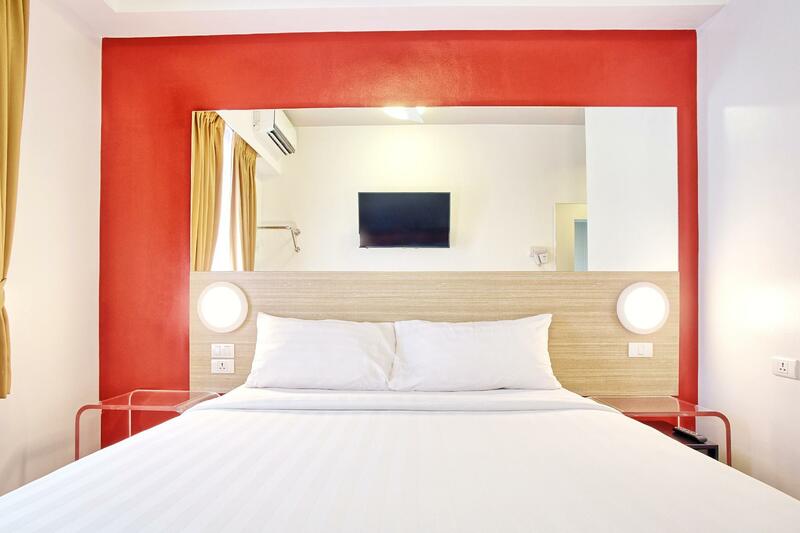 Red Planet Aseana City is a popular choice amongst travelers in Manila, whether exploring or just passing through. The hotel offers a wide range of amenities and perks to ensure you have a great time. 24-hour room service, free Wi-Fi in all rooms, convenience store, daily housekeeping, 24-hour front desk are on the list of things guests can enjoy. All rooms are designed and decorated to make guests feel right at home, and some rooms come with television LCD/plasma screen, internet access – wireless, internet access – wireless (complimentary), non smoking rooms, air conditioning. The hotel offers various recreational opportunities. 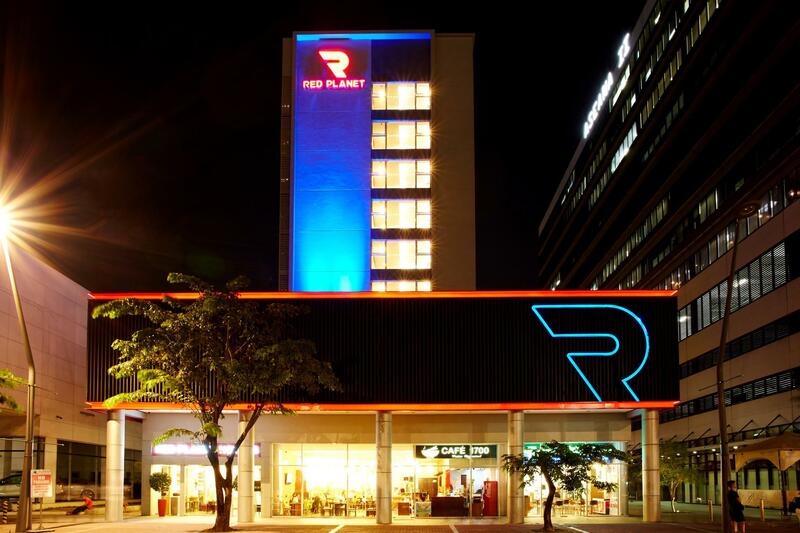 No matter what your reasons are for visiting Manila, Red Planet Aseana City will make you feel instantly at home.